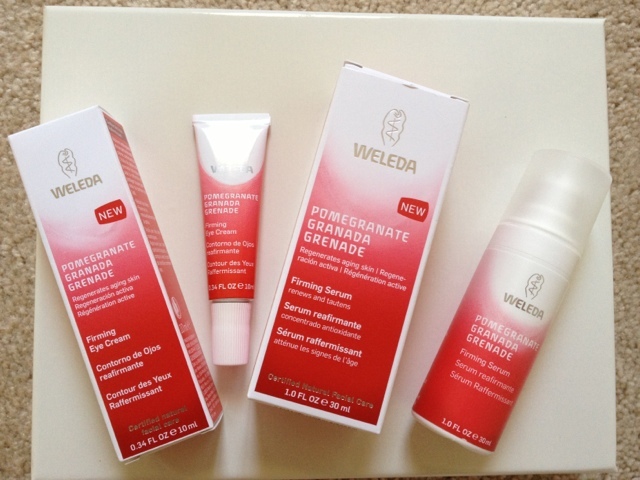 I've been a fan of Weleda since I discovered their Skin Food lotion ages ago. It was a miracle lotion that healed my dry skin and since then I have been hooked! 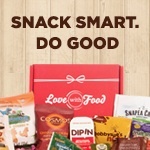 I came to try more of their products through subscription boxes and blogger events. After looking through my stash, I found two more hidden gems! I obviously kept them for safe keeping and they were my backups- of course! The Firming Serum is a nice to use after-a-faux-facial-at-home treatment to keep your skin even more tightened and at its best. The Firming Eye Cream is also great for those fine lines and helps protect your sensitive skin around your eyes. Now that these are out of hiding, can't wait to keep using this! It's a discovery kind of Sunday! What will you discover in your beauty closet today?